Ulta has been one of my obsessions since childhood. So what's a more perfect way to spend a Saturday? I got to play with makeup by Napoleon Perdis and got a makeover at Ulta. 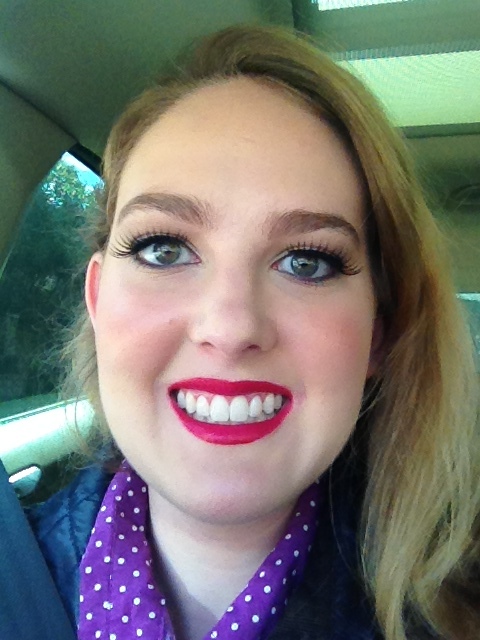 My makeup artist Theresa gave me a fabulous makeover, complete with lashes and lipstick. All I needed was a blowout and a dress and I was ready for a stylish event! Get everything you need for a complete Napoleon look from Ulta.com!